With a citrus flavour, this peameal bacon is sure to impress. 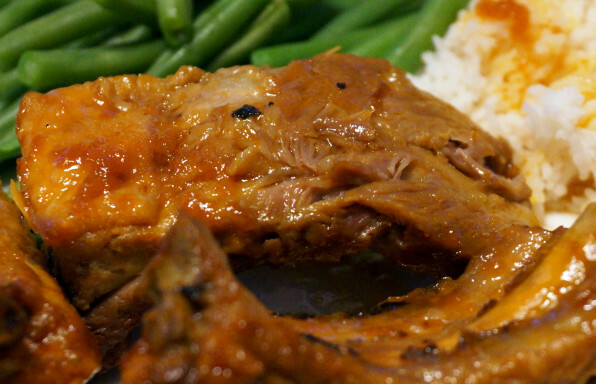 These tender, succulent ribs will surely become a family favourite! 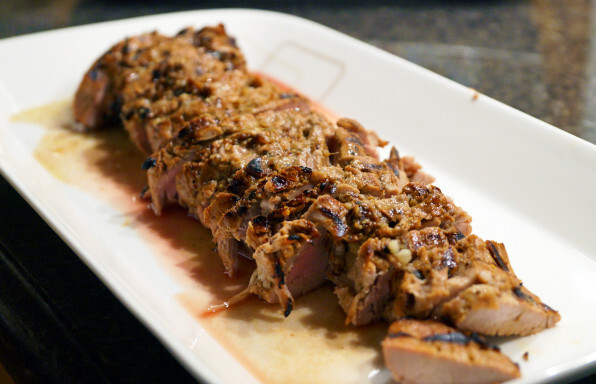 It's time to grill and this is a perfect pork tenderloin recipe! Grill's on! 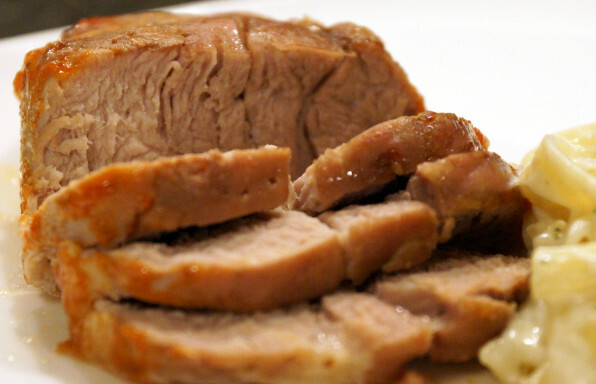 Enjoy these tangy, yet sweet flavoured pork chops for a great meal!